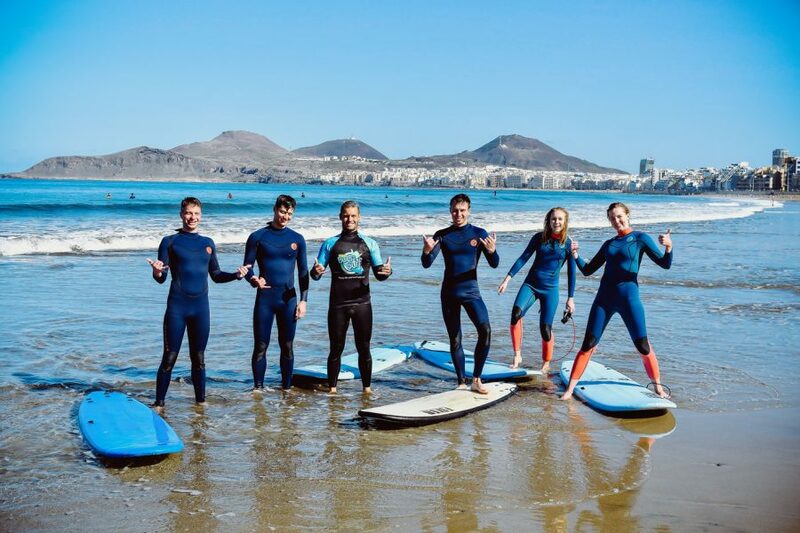 Enjoy life & surf with us! 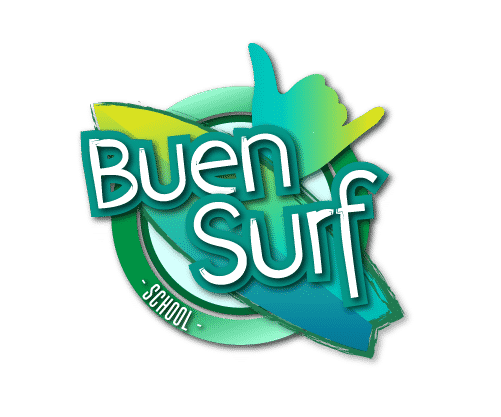 The surf school Buen Surf in Las Palmas de Gran Canaria stands out for its professionalism, high quality surf equipment and good vibes. Our instructors have official certification and many years of experience. 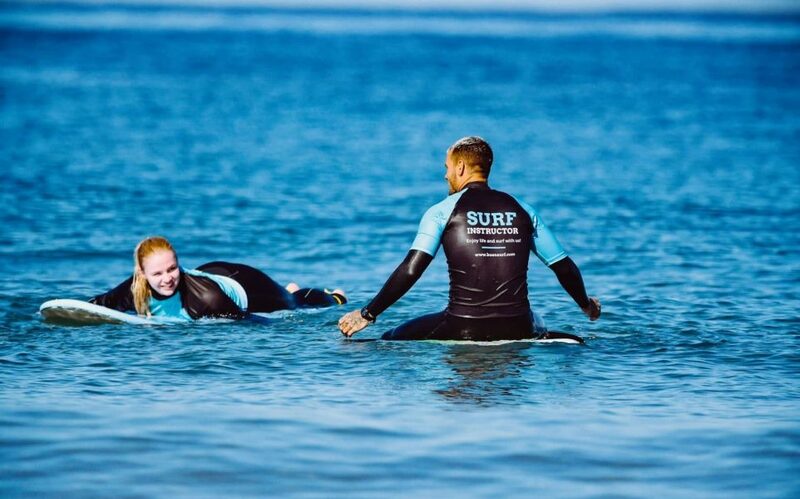 Our idea is to transmit the joy of surfing in close proximity and most importantly, with good vibes. The groups are maximum 3-4 people, with a private instructor.